This course provides an understanding of how to build, extend, and maintain the information map required in a SAS Marketing Automation 6.5 environment. create a business context and the necessary definitions to support the creation of marketing campaigns. Before attending this course, you should have taken the SAS® Marketing Automation: Designing and Executing Outbound Marketing Campaigns course or be familiar with SAS Customer Intelligence Studio functionality at the level of that course. Prior experience with SAS Information Map Studio is beneficial but not required. 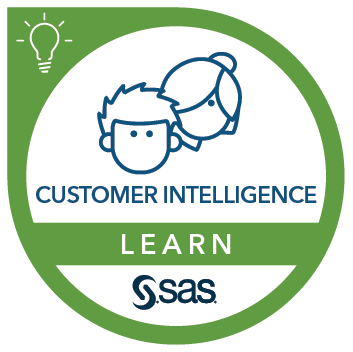 This course addresses SAS Customer Intelligence Tools software. Learn about Marketing Automation training.